Terrorist Stabs 2 Belgian Officers and Kills Them With Their Own Guns. Italy In Turmoil. New Rising Party Anti-European Union. Iran Plotting With U.S. Allies to Skirt Trump’s New Sanctions. High Ranking North Korean Official Headed To US To Talk About Upcoming Summit. White House Says It Is Still Actively Preparing For Summit With North Korea. Russian journalist critical of Kremlin shot dead in Ukraine. Massive Study Concludes That Glasses Wearing People Are More Intelligent. Idiot Man Throws Hot Coffee In McDonald's Employee's Face In Washington State. Angry Woman Defecates On Floor Of Tim Horton's In Vancouver And Throws Feces At Staff. Disney Takes Hit As Roseanne Is Cancelled And 'Solo' Performs Poorly. Tesla on Autopilot Crashes Into Parked Laguna Beach Police Car. When will Europe wake up... ? When it is too late. Howard Schultz of Starbucks Steps Down. Putin invites North Korean leader Kim Jong-un to Russia in September and blames fierce politics for failing to meet Trump. Facebook Gave Device Makers Deep Access to Data on Users and Friends. Mark Zuckerberg 'Lied To Congress'. Populist Wins In Italy, Liberal EU Worried. Italy's new government: 'Party is over' for migrants, Italy will no longer be 'Europe's refugee camp'. Slovenia May Go the Way of Italy With Tight Election. Stockton's Liberal Mayor Wants To Give Income to Poverty Stricken. Iran holds day of anti-Israel protests. Netanyahu warns Assad on Iranian presence in Syria. 10,000 Palestinians Protest In Gaza. Austria Government To Close 60 Foreign Funded Imams and 7 Mosques. Austria Shutting Down Islamic Extremism To The Ire of the EU. Bayer Buys Monsanto For $63 Billion, Will Dissolve Monsanto Name. Charles Krauthammer reveals he has weeks to live in heartbreaking letter. Anthony Bourdain dead at 61 After Suicide. Trump, North Korea's Kim, in Singapore for historic summit. Trump and Kim Meet Tomorrow. Pope Francis praying for success. Brace for the World Economy’s Most Important Week of the Year. Canada's Prime Minister Justin Trudeau Takes Stabs At US President, Seen As Betrayal And Amateurish. Trudeau Does Dirty Low Move Against Ally. President Lashes Back At Trudeau For False Statements. France's Macron Turns On Pres. Trump. 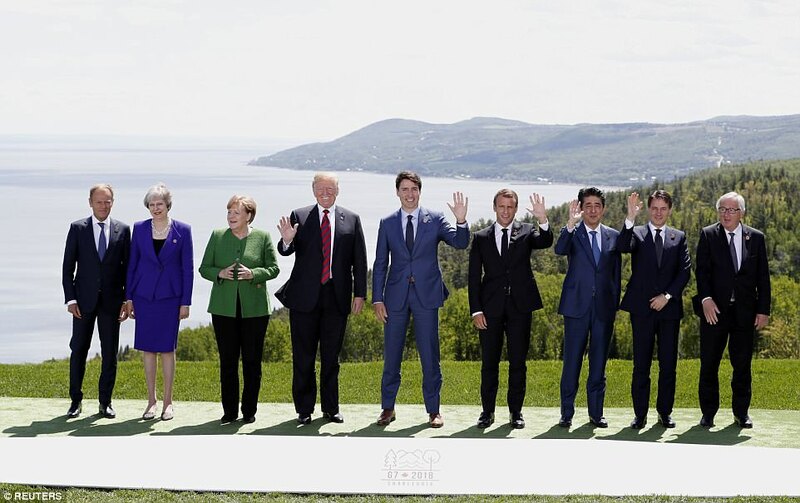 Putin dismisses G7 criticism as 'babbling', calls for cooperation. Billionaire investor and liberal donor George Soros says everything has gone wrong under President Trump. Israel destroys Hamas undersea tunnel. Rare tensions between Assad's backers as Syria's war unwinds. Vietnam protesters clash with police over new economic zones. U.S, Russian military leaders meet in Finland. Putin says willing to meet Trump whenever US is ready. Knife Attack Leaves One Dead In Japan. 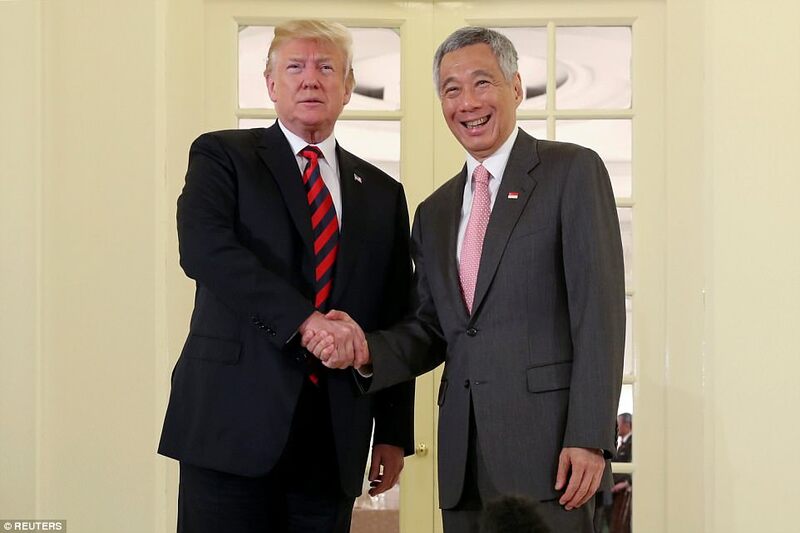 President Trump meeting with Singapore Prime Minister, Lee Hsien Loong. DEVELOPING STORY: NORTH KOREA SUMMIT ONLY HOURS AWAY. President Trump will meet with Kim Jong Un. 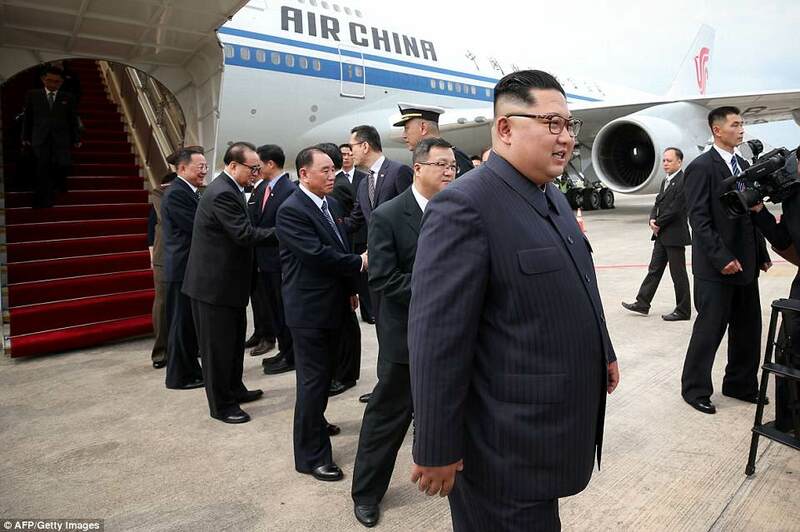 Kim Jong Un arrives to Singapore. 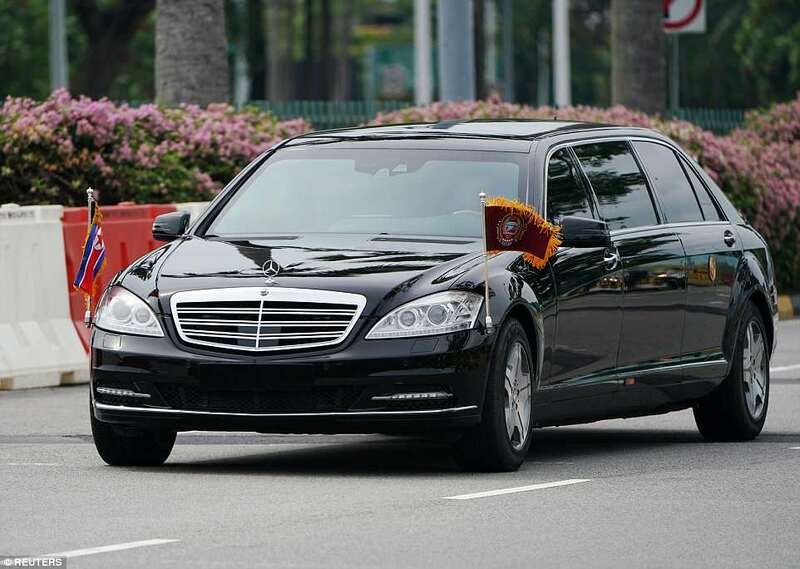 Kimg Jong Un's presidential motorcade had his security detailing running along side his car. 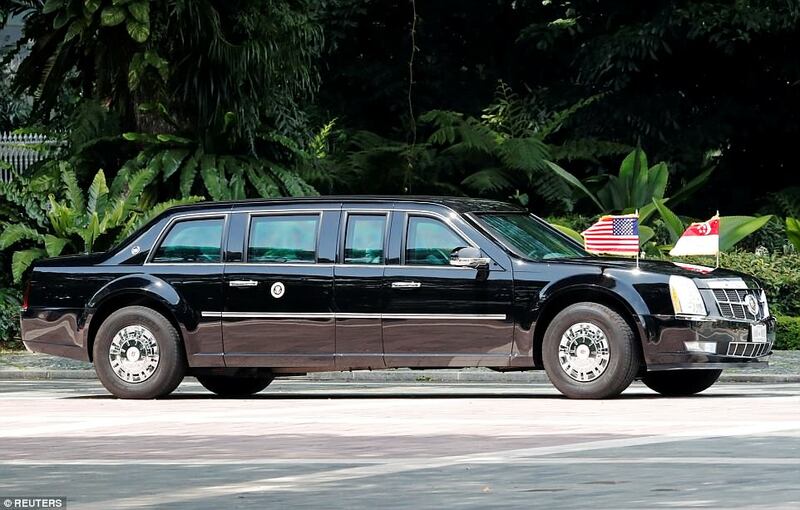 His limousine was escorted by 12 men in black suits, when it was leaving the St. Regis Hotel at 6:22 p.m. Sunday for a meeting with Singaporean Prime Minister Lee Hsien Loong. Five stood on each side of the limousine and two behind before they started running along with the car in perfect formation. President Trump's motorcade on Monday. This is insane. I just watched the President and Kim shake hands on tv and this thing is happening RIGHT NOW. Wow. History being made whatever happens. Can you even believe this is happening? This is the biggest moment in history since Reagan and Gorbachev. Trump said this meeting won't solve everything and it will take several meetings, but this will be the framework. The start. 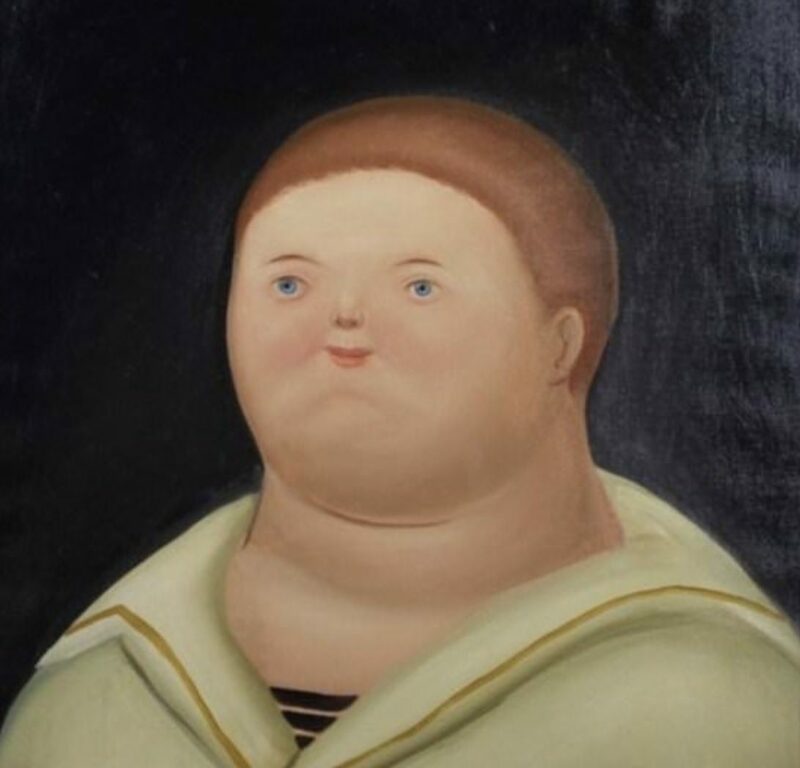 Kim looks nervous as he's never been on the stage at this level. But he is smiling and patting Trump's arm for reassurance. It is very interesting. Prior to this, White House economic adviser Kudlow suffers heart attack. Trump tweeted it. Thoughts and prayers to Kudlow for what happened. 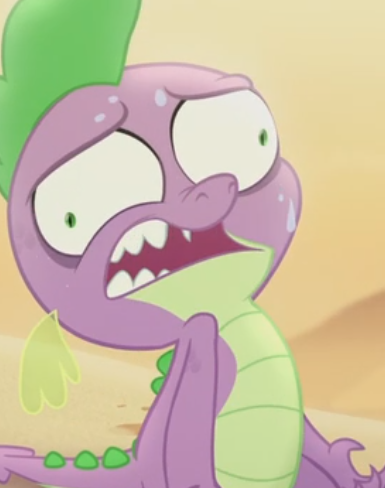 It is a very stressful time for everyone. 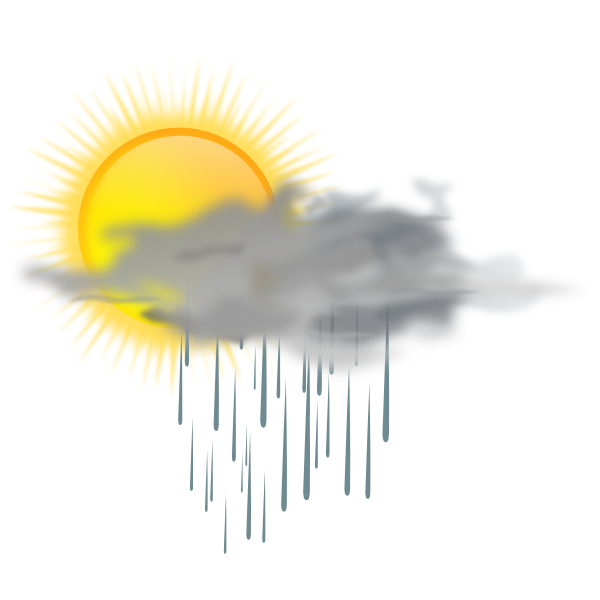 Lets hope for the best possible outcome to this summit. This is truly shocking this is happening. Reports are the North Korean state media are shocked at how the media outside of their country reacts. They said it was so vicious how the media goes out of turn asking questions and taking pictures.